Want to encourage your kids to be kinder? Start the 100 Acts of Kindness Challenge. 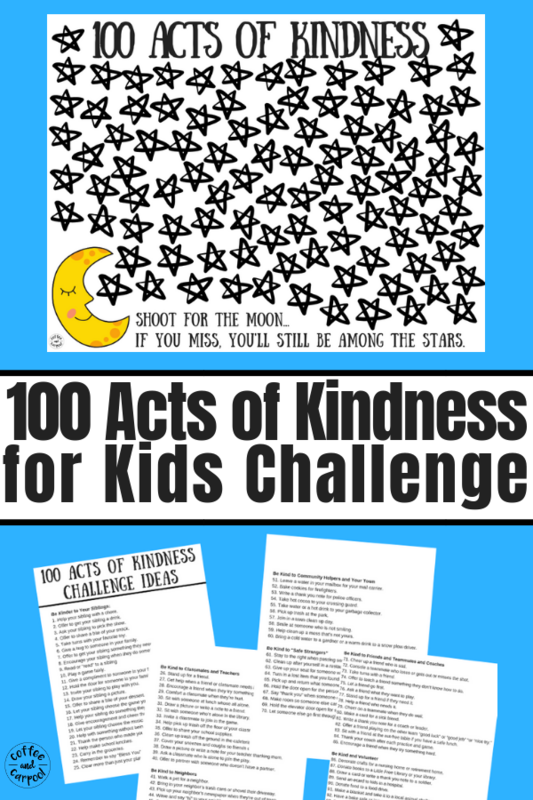 You'll get 100 ideas to spread kindness and a recording sheet for them to track their progress...for FREE! Yes! My famiy wants to be kinder! Check your inbox (It might be in your spam, junk, social or promotions folder which is annoying, I know)... a confirmation was sent to you so I know where to send your freebie. Your freebie is on it's way as soon as you get that email. 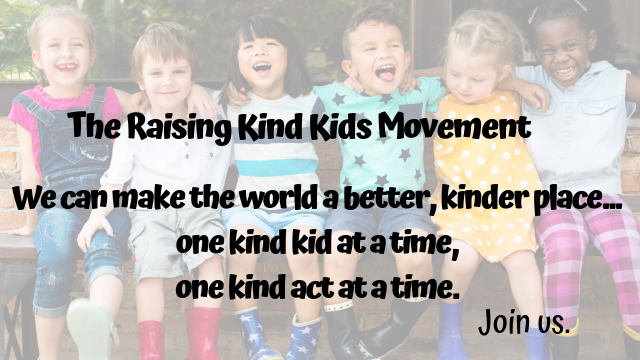 While you wait, have you heard of The Raising Kind Kids Movement? Click here to join us and we can literally change the world.